Happy Monday! We got quite the winter storm yesterday. Snow was falling at 1-3 inches per hour! Now, we are dealing with bone chilling temperatures! Negative temps this morning and tonight! To make up for the cold weather, I love to wear bright colors to make things a bit more exciting! 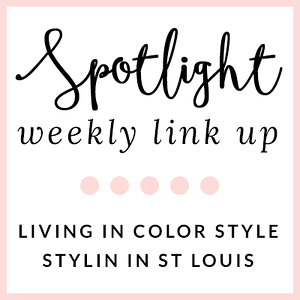 Linking up with Trend Spin Linkup, Three-fer Thursday, and Tres-Chic Fashion. never would have thought to wear leopard mint and red. thanks for the inspiration! Thank you! I tend to stare at my closet and look at what I can pair in my closet! Perfect match of colors! Risky, but beautiful! I agree on the bright colors in the winter. This combo is really pretty. Oh I love the color of that coat - so gorgeous! You're brave to be out in the cold! Thank you! I made it out before it got below zero! Such pretty colors! Love the coat and your bag. Stay warm...XO! Great mind think alike, I'm wearing red and leopard today too. Love the pop of teal here too. Brave lady taking pictures in the snow! As usual, love your coat and your use of color! Loving this combo - never would think to pair these two colors! Stay warm and safe this week!! These photos are so pretty in the snow! Your bright coat just pops against the white snow! Absolutely love the color of that coat on you! Love seeing bright looks during winter! OMG I love the color of that coat!! It is fabulous!! Stay warm! I love this color combo! That coat is beautiful! P.S. I gave you a shot-out on the blog today, Jac. Thanks Ada! You are so sweet! This is such a fabulous look, especially in the midst of the terrible weather! Thank you! It is so cold! Pink and Blue are so a fabulous combo! The color of that coat is fabulous and pairing it with red was the perfect choice! Thanks Debbie! Yep, we had no school yesterday and no school today! Freezing cold temps and a foot of snow will do that! I love your coat!! The bright colors look fab on you! 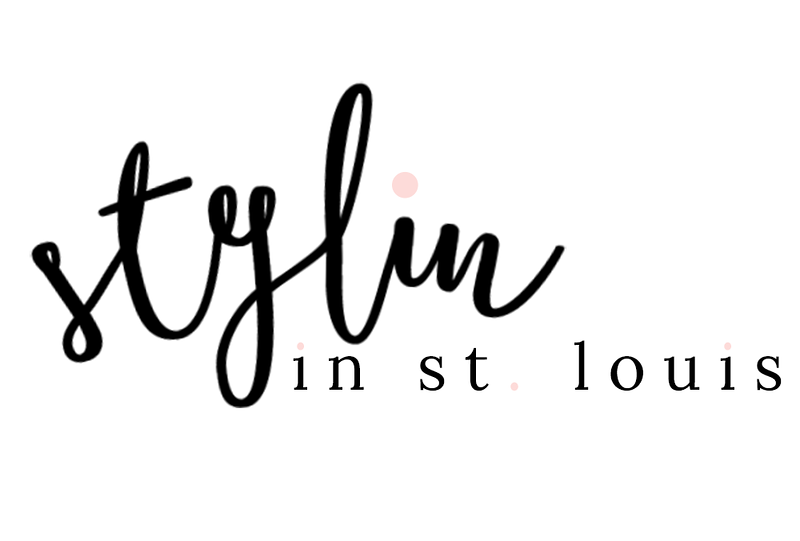 Commenting on your blog from the link up coat party! Very inspiring to see a beautiful mint, with my favorite red and the feisty leopard print. Love original combinations and these pop of colors are definitely what I need more of in winter. Glad I discovered your post while posting at the Trend Spin Link Up Party myself. Oh how I love that coat!! Lady day coat, right? I have it in black and have never been adventurous enough to get a bright color, but I LOVE this. Thanks Bethany! Yes it is the lady day coat. This coat was on clearance last year and it was super cheap. I had to have it altered to petite, but it was worth it! This combination is simply perfect! I love everything about this look especially that fabulous coat! So pretty as always! Thanks for sharing with Three-fer Thursday. omg, so much snow! really love mint in the wintertime -- def shakes things up from the usual dull colors.